Bruce Victor and I, a.k.a. 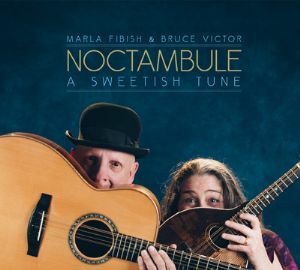 NOCTAMBULE, have released a new album of *mostly* traditional Irish music. 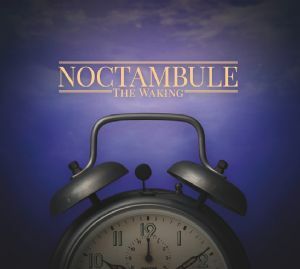 Check out www,noctambulemusic.com for lots more info! I am delighted to be joining the teaching Staff of Peghead Nation online String School. Classes launch mid-March. Follow this link for more information, and to sign up for email updates. Join me! The reviewer really dug in about the poetry, and particularly about Robert Service. Very gratifying to see! We have been honored by some tremendous reviews of late. Here are some links for your reading pleasure! 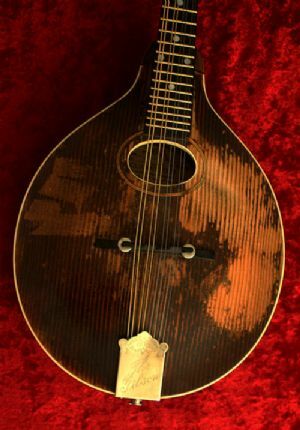 Annette Siegel from Living Tree Music took time out at this years Mandolin Symposium to interview me! 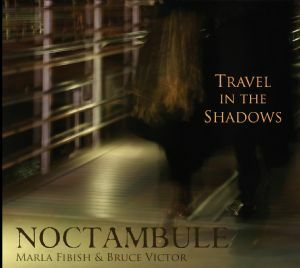 Noctambule - Travel in the Shadows is released! Folkworks reviews my Instructional DVD! 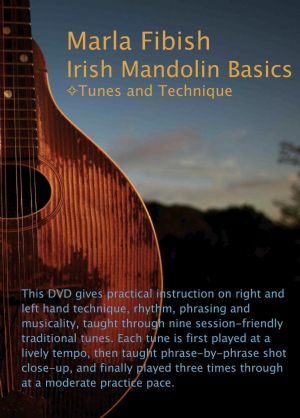 Folkworks - the site for trad music info in Southern CA - has published a very nice review of my instructional DVD - Irish Mandolin Basics; Tunes and Technique. Check it out! Instructional DVD - now available! Fiddlefreak Review of The Morning Star! Folkworks Review of The Morning Star! Airplay for The Morning Star on RTÉ Raidió na Gaeltachta! Bill Margeson reviews The Morning Star for LiveIreland.com! The Morning Star is a new mandolin-family recording of Irish music by the Bay Area's Marla Fibish and Ireland's prominent instrumentalist (and vocalist) Jimmy Crowley.